Trinidad and Tobago-based hit production house Tuff Nut Studio propels Trinidadian reggae internationally as it inks an exclusive worldwide digital distribution deal with New York-based music label, FOX FUSE. Distribution kicks-off with a 20-track compilation album entitled Be Upful And Right, which is a best-of collection of Tuff Nut Studio’s 2015 hits and is dedicated to youths around the world. Be Upful And Right, along with Be Free Riddim, Modern Day Riddim and World Solution Riddim are now available worldwide from all major digital retailers (released on July 10, 2015), from FOX FUSE. 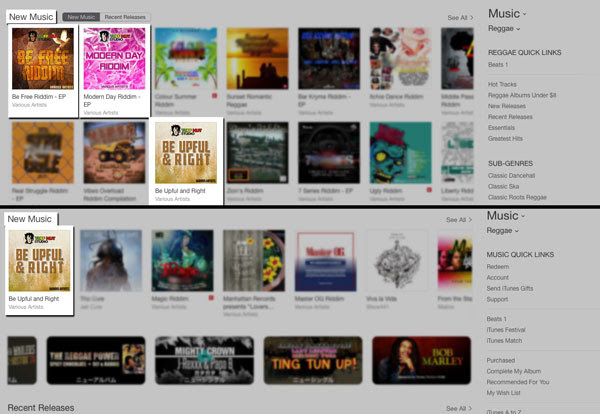 From Top: Be Free Riddim, Modern Day Riddim and Be Upful And Right featured on iTunes U.S. Reggae New Music chart during its week of release and Be Upful And Right featured on iTunes Japan Reggae New Music chart during its week of release. Additionally, Be Upful And Right, Be Free Riddim and Modern Day Riddim are all currently featured on the iTunes U.S. Reggae New Music chart and also on the iTunes Japan Reggae New Music chart, with “No Love (Area Connection)” by Ziggy Ranking from Be Upful And Right charting on the iTunes Japan Reggae Top Songs chart. 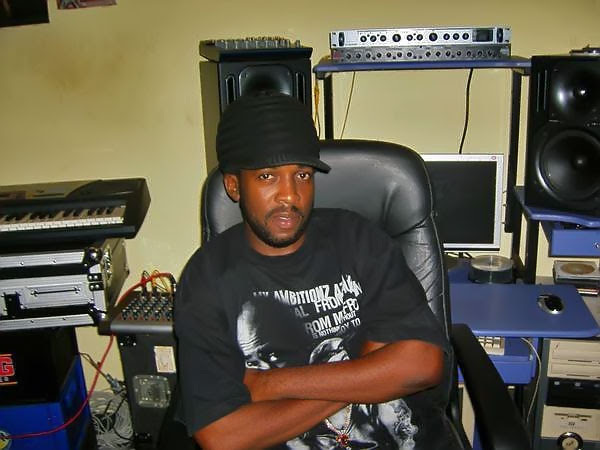 Based in Febeau Village (located in San Juan, Trinidad), Tuff Nut Studio was established in 2006 by producer Michael “Master Mike” Samuel, who has been crafting reggae gems for a decade now. Integrating a spiritual and natural take on reggae, along with an extensive catalog of hits spawned from over 20 albums, have earned Tuff Nut Studio acclaim at home. Now the worldwide distribution of its catalog is bound to make this production house a household name, in the global reggae music scene. Michael "Master Mike" Samuel of Tuff Nut Studio. Reggae lovers can also look forward to the entire Tuff Nut Studio catalog becoming available for sale internationally, for the first time. Compilation albums such as No More War Riddim, Supplication Riddim, Rasta Man Riddim, Good Works Riddim, From Above Riddim and Vineyard Riddim are all available worldwide on July 17, 2015, while High Grade Riddim, Life Of The Ghetto Riddim, Victorious Riddim, Fullness Of Time Riddim, Hot Gal Riddim and Catalyst Riddim are slated for release on July 24, 2015. FOX FUSE distributes, markets and promotes Caribbean music worldwide. Its recent releases have secured various Trinidadian producers and artists Billboard Top 10 chartings. “We have been fans of Tuff Nut Studio’s music for years and are delighted to bring its rich catalog to the global masses,” states Zack Cohen, CEO of FOX FUSE.